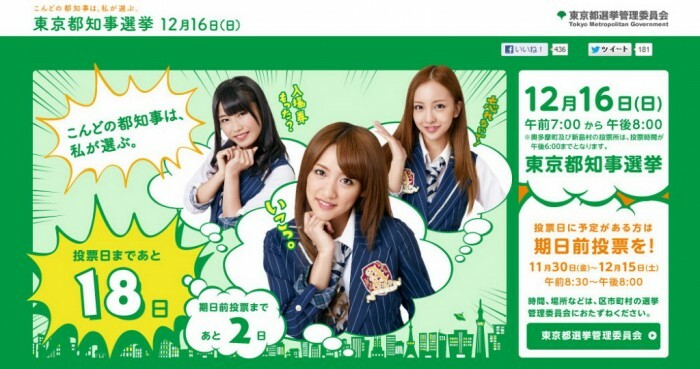 AKB became the image character of the election of governor of Tokyo in 2012. 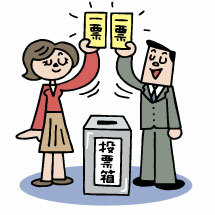 Japanese people arrive at a crossroad on the 16th of December. 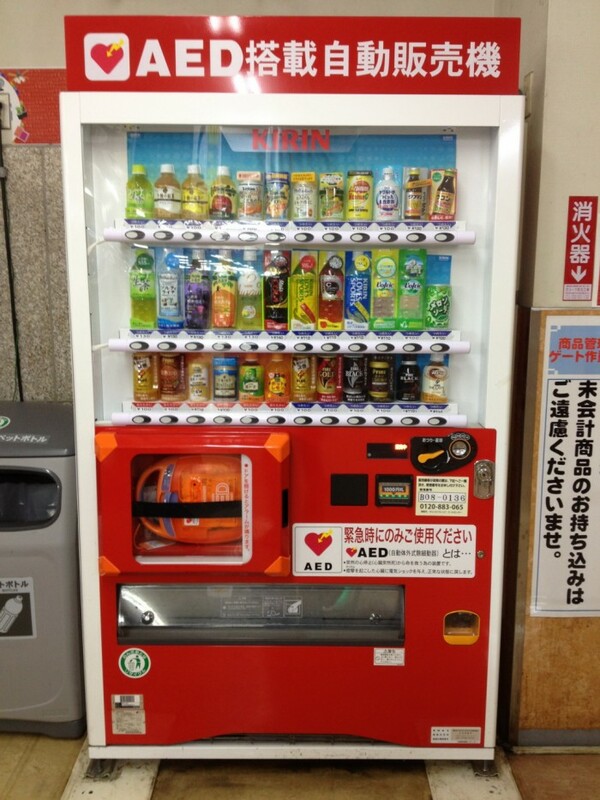 I think this is the latest vending machine in Tokyo, and one hypothesis came up to my mind. 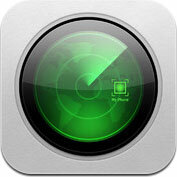 Results of iPhone and iPad on the same iOS may be different. 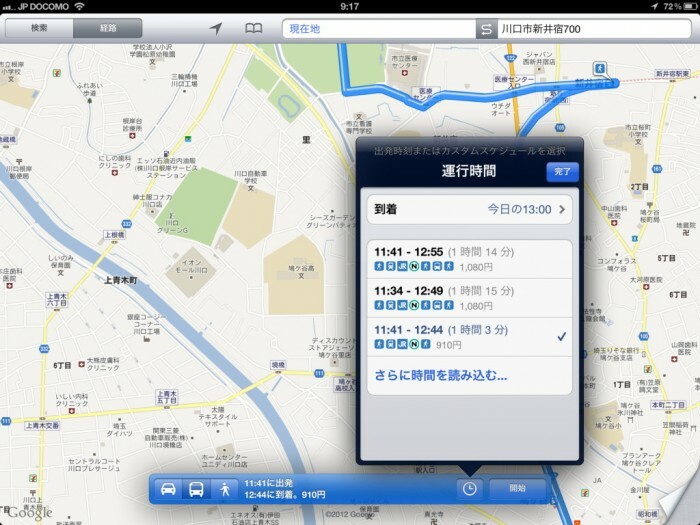 I searched on Map by using iPhone 4S and New iPad (3rd generation) on the same iOS, but the result was different. Buying iPhone and iPad is a good idea since they can find each other.